There are several well known large cap stocks going ex-dividend next week including the following seventeen Top 100 Dividend Stocks: BB&T, Consolidated Edison, Schlumberger, Valero Energy, Invesco, Simon Property Group, Amgen, Duke Energy, Emerson Electric, Enbridge, Kroger, Unilever, United Technologies, Walgreens Boots Alliance, AmerisourceBergen, Phillips 66 and Southern Company. 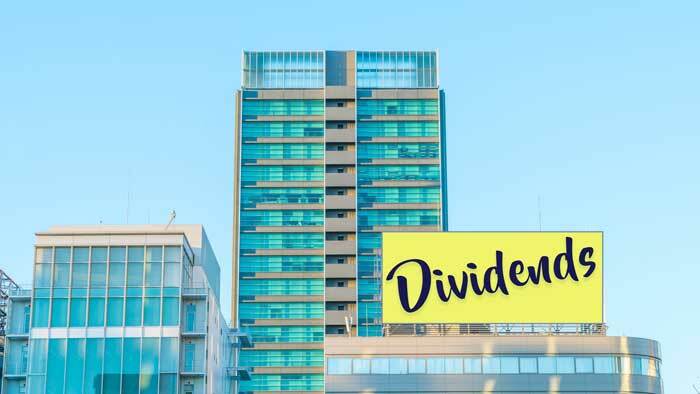 Ex-dividend dates are important to dividend investors because one must own a stock on its ex-dividend date in order to be eligible to receive its next dividend. Any stock ranked by our team as a Top 100 Dividend Stock is tagged. Tagged AmerisourceBergen Corp., Amgen, BB&T, Consolidated-Edison, Duke Energy, Emerson Electric, Enbridge, Invesco, Kroger, Phillips 66, Schlumberger, Simon Property Group Inc., Southern-Company, Unilever, United Technologies, Valero Energy Corp., Walgreens Boots Alliance Inc.